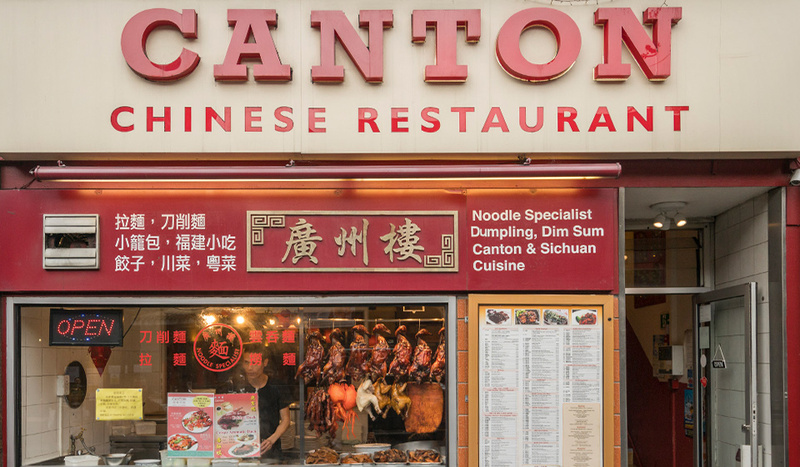 Showcasing their freshly-roasted duck and juicy pork belly in their window, it’s difficult to walk past Canton without being drawn closer by the scent of sweet and sticky barbecued meats. 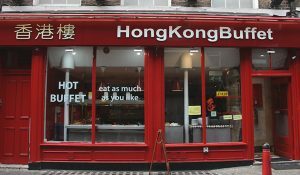 Their simple offering is rough-around-the-edges, home-style Chinese barbecue, piled high on a plate. Hand-sliced noodles are just one of the traditional ways things are done here, as Canton flies the flag for the Chinese old school in a sea of modern restaurants. One of the area’s oldest restaurants, its status is legendary, testament to their loyal fanbase of customers who’ve been dining here for thirty years. 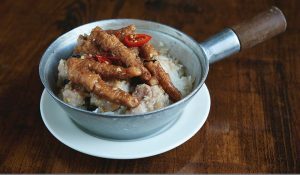 Beef brisket, ribs, roast pork noodle soup, and the ubiquitous crispy duck done reliably well are Canton’s specialties, with some nose-to-tail menu items available to tempt the more adventurous. If you fancy eating according to the seasons, Canton offers four-season-themed set menus for two. 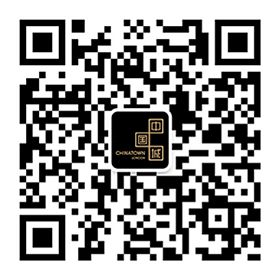 Spring features bright, lighter dishes like Lemon Chicken and Beef with Ginger and Spring Onion, while Autumn offers heartier ones such as Deep Fried Crispy Beef and Fried Prawns Sichuan Style. 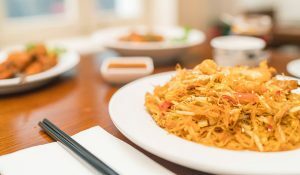 What Canton lacks in show-y glamour (the vibe is no-frills, café style) it makes up for in fabulous food in belly-swelling, generous portion sizes.